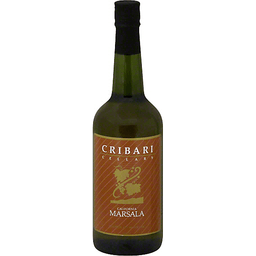 During Colonial times, Marsala was first produced by an Englishman as a rival to Spanish Sherry. Today, it is one of the most popular wines used in cooking. You can add this fine wine to all your favorite dishes that call for a more robust wine in the recipe. It will add a unique nutty flavor you are sure to enjoy. Alcohol 17% by volume. Est. 1670. Two hundred years ago the 24 year-old Captain William Warre, born into one of the oldest Port families, rode the length and breadth of his beloved country of Portugal, participating in the campaigns which eventually freed it from invasion. His faithful horse was his loyal and constant companion throughout. On his travels, William and his comrades took heart by enjoying the delicious Warrior Port which his wine-producing father often managed to supply. Wellington much admired this Port and requested Captain Warre for deliveries. 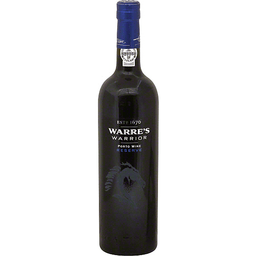 Warre's is owned and managed by the Symington family, partners with the Warre's for generations and Port producers since the 19th century. Warrior is rich and full-bodied and has been matured in our cellars to a mellow balance of wild red-fruit flavours, supported by spicy and elegant tannins with a long and satisfying finish. Serve in reasonable sized wine glasses to fully appreciate its wonderful colour and flavour. 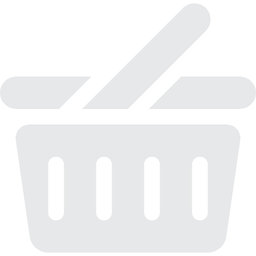 Alc 20% by vol. Product of Portugal.